Happy 4th of July to everyone. We decided to celebrate the day with some traditional things. 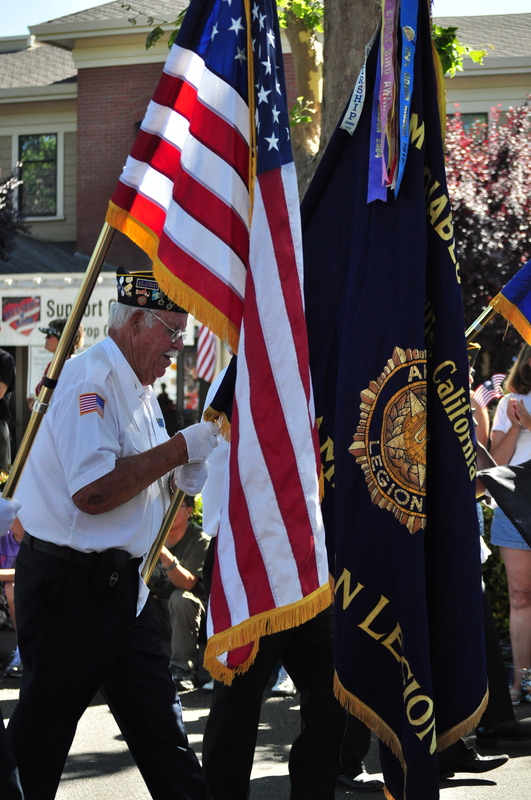 We are lucky enough to live in a town that has a great parade every year. 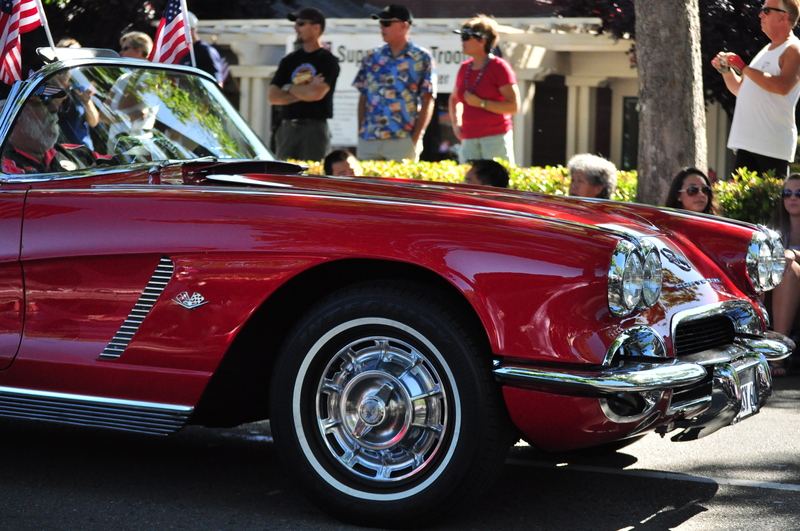 It is a highly anticipated event, one of the social events of the seasons. You can set your chairs out the night before the parade. Yes, I said we all go to downtown and leave our lawn chairs out overnight and they are still there in the morning. The setting out of the chairs is even a tailgated event. We were lucky enough this year, in large part to some wonderful friends, to score a coveted spot in the shade. 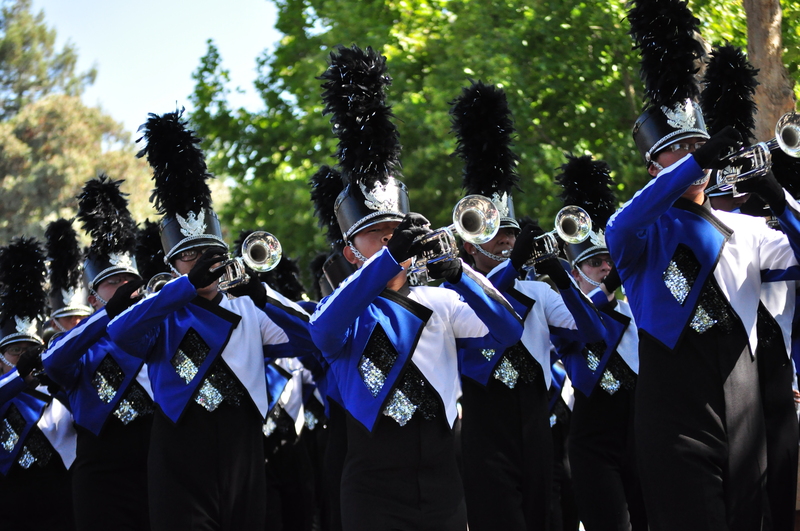 My daughter’s favorite part, the marching bands. 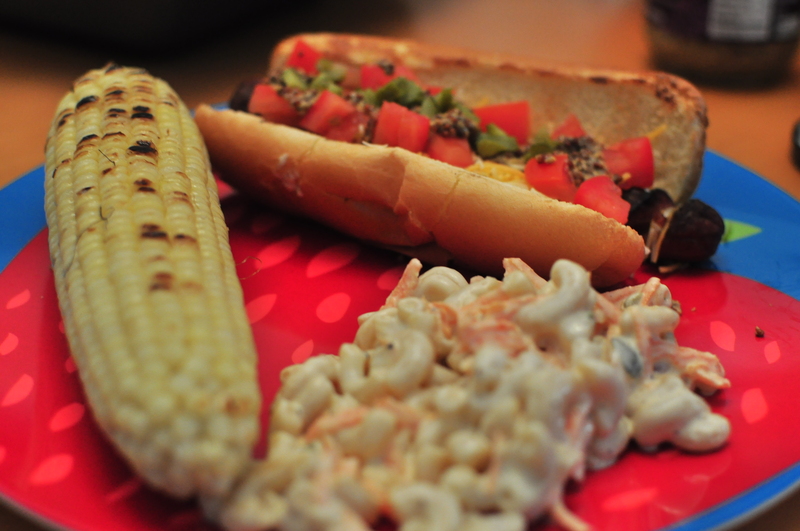 We did hot dogs, corn and macaroni salad. Your basic BBQ. Nothing fancy here today. 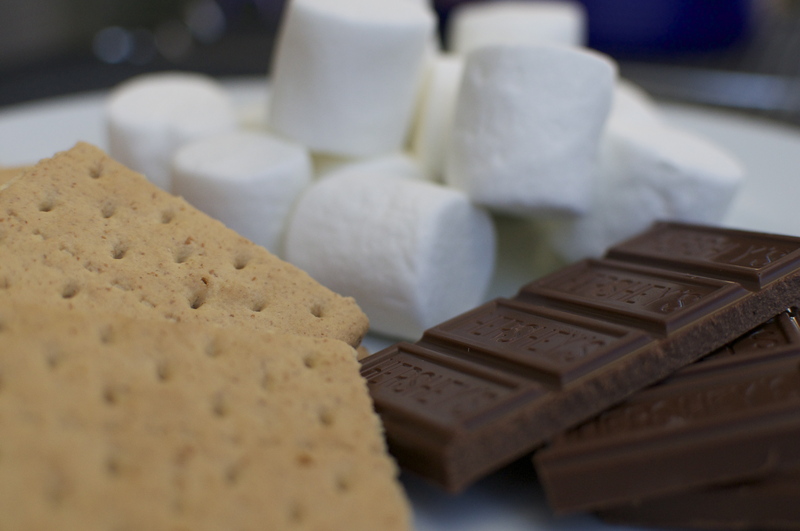 Then outside with the neighbors to do SMORE’S! The kids excitement was palpable. They all ended up as a giant sticky mess. 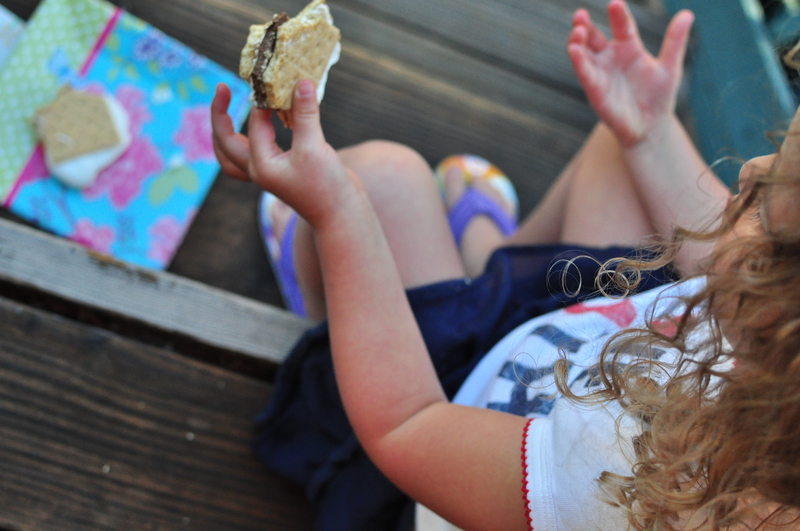 Smore’s make everyone happy. So thank you to everyone who has served this great nation. Your service is never forgotten. 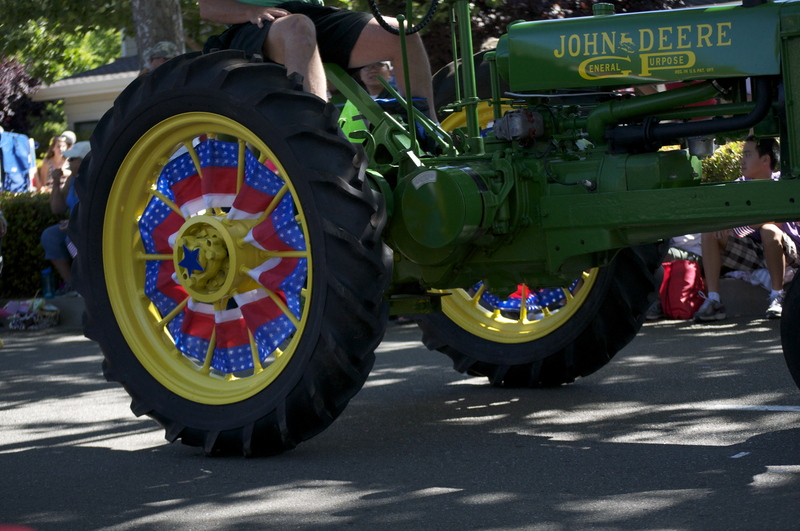 This entry was posted in Posts and tagged 4th of July, holidays, parades, Traditions by 24useablehours. Bookmark the permalink.